Reflecting the CSW58 priority theme of “Challenges and achievements in the implementation of the Millennium Development Goals (MDGs) for women and girls,” over the coming months Ecumenical Women will be posting stories about our individual member organizations’ efforts to implement the MDGs. What follows is our sixth installment, this one about how the Anglican Communion, an EW member organization, recently held regional consultations using the MYWorld Global Survey to discern individual’s priorities for global development/ the post-2015 development agenda. What follows is an interesting look at the results of that effort. 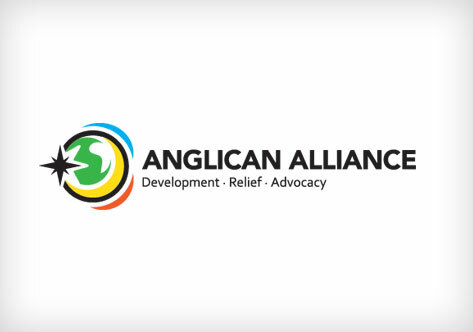 The Anglican Alliance held regional consultations in 2011, to hear Anglicans’ top priorities for development, relief and advocacy in each region. These largely addressed the gaps in the MDGs, such as disability in emergencies and economic inequality. Economic empowerment and peace and reconciliation were the key issues. There was discussion about changing women’s empowerment to making it women and children, or making youth empowerment a cross cutting issue. Governance within the church as well as in communities. Extractive industries, including issues about indigenous people, climate change and justice. Women make up 75 per cent of Alliance votes. Countries with a high human development index (HDI) make up 45 per cent of votes, and 45 per cent come from countries with a very low HDI.